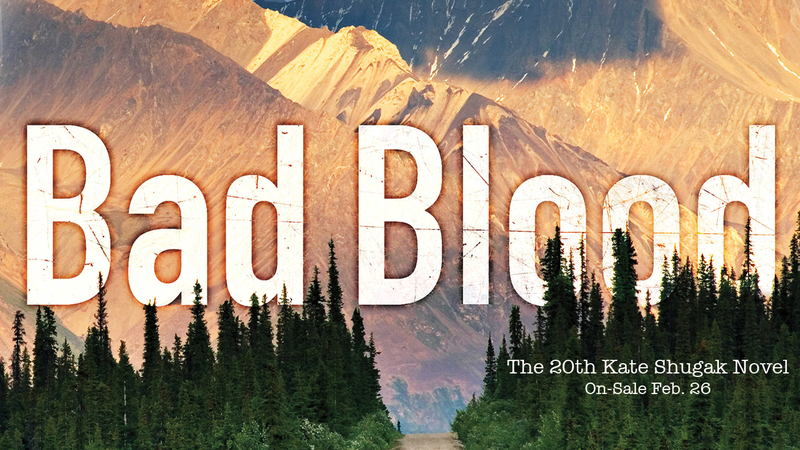 Through last week’s Goodreads giveaway, the following have each won an advance reading copy of Bad Blood, the 20th Kate Shugak novel! I begging you, guys, no spoilers, please!! Dang! The only thing I EVER win is the drawing for Jury Duty! And here I thought Dana loved me! Anxiously awaiting my prize!! And no spoilers from me! I can’t imagine it’ll be much longer, Jackie, Laura’s really good with getting stuff in the mail. Winner, winner chicken dinner….it came today blown in on the winds from a big snow storm!!! My Saturday plan is to hunker down and read to my heart’s content!! Glad it got there, Jackie, enjoy!